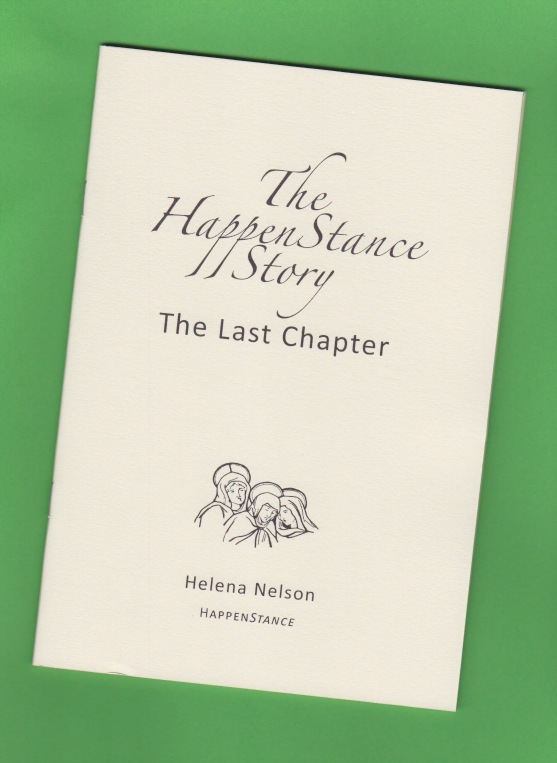 The HappenStance Story is the back story of HappenStance Press released in chapters every year and sent automatically to subscribers. 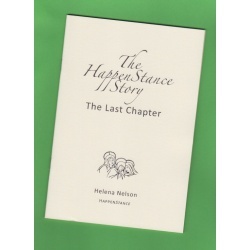 This is the final chapter in a reportage stretching back ten years to when HappenStance started in May 2005. Chapter Nine discusses the backstory to last year's publications, and looks forward to the rest of 2015. If you're feeling totally betrayed by HappenStance's inability to accept and publish your pamphlet, there is even some pithy advice on self-publishing, from poet John Lewis, who has done it and triumphed. When you've completed the payment process, a download link will be emailed to you. NB Only available in the UK, US, India, China, Asia etc. NOT mainland Europe including Ireland. This is because of new European legislation requiring e-products to pay VAT in the European country where the buyer resides. I know this will not affect many readers, so if you do live in mainland Europe outside the UK and want to purchase this product, let me know via the contact box and I will give it you free of charge when you purchase something else that's posted to you e.g a card.